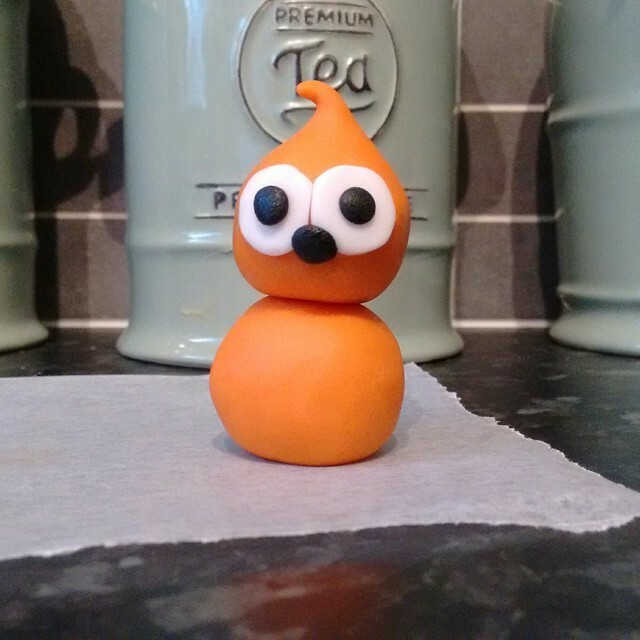 Crafty Welsh Grandma: Fondant Mascot aka "Zingy"
Here in the UK a certain energy company uses an absolutely adorable little orange blob, also known as a "poo" in their advertisements. I for one am so in love with him. Check him out on YouTube if you've never seen him before. I had some orange fondant left after my Snowman Christmas Cake and the fondant teddy bear but not a lot. So, as this little dude is a sort of "crush" of mine, I made one. 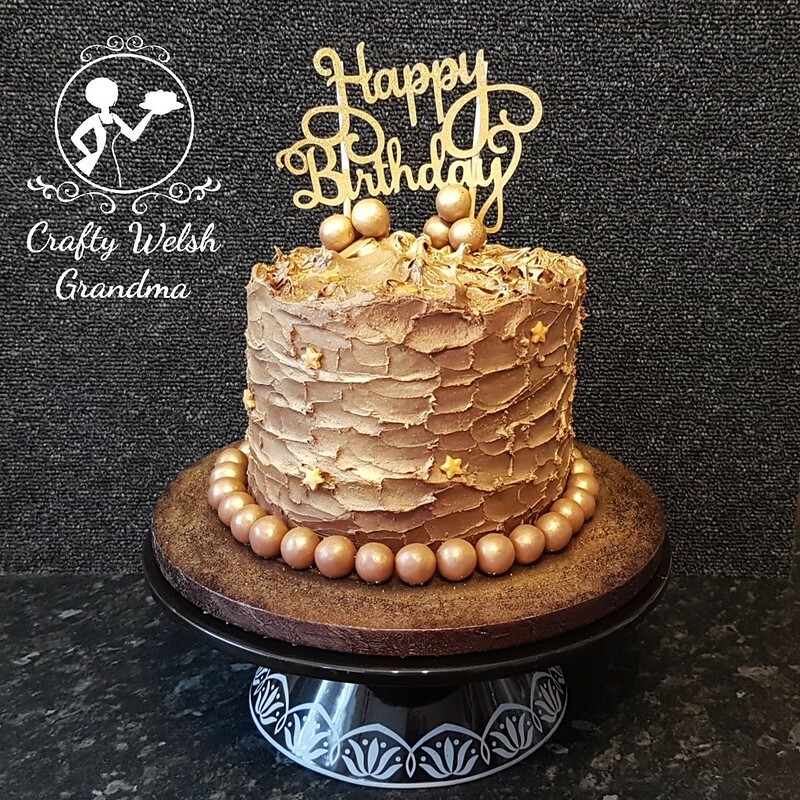 He was as simple as two, equally sized, rolled balls of fondant. The head ball has a little curved over "spike"
One small blob of black fondant for his nose.